The Elberon building has been a landmark at the corner of West 8th Street and Elberon Street in Price Hill for many years. 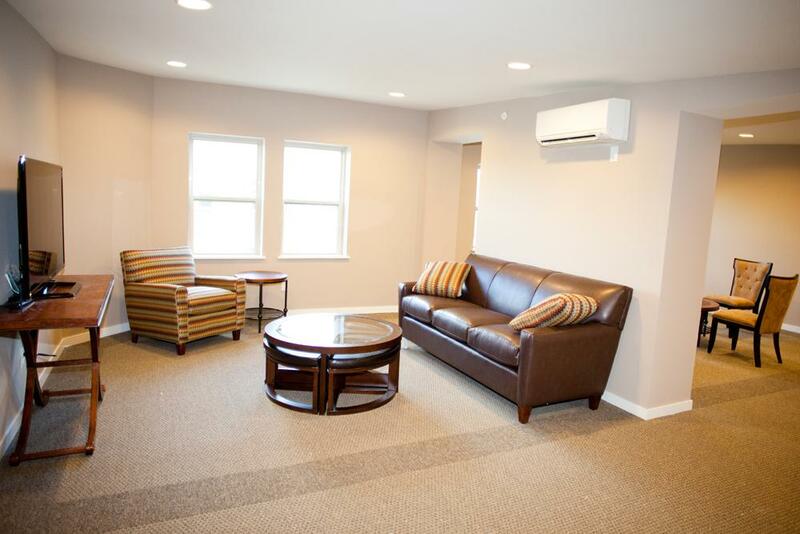 Completely renovated in 2012, it now has 31 one-bedroom and 6 two-bedroom apartments for older adults 55 years+ that qualify and meet the income criteria. Monthly rents range from $456-$614. Section 8 vouchers are accepted. See for yourself below why The Elberon and our other affordable living communities are a wonderful place for older adults to live and flourish in a safe, friendly neighborhood community.